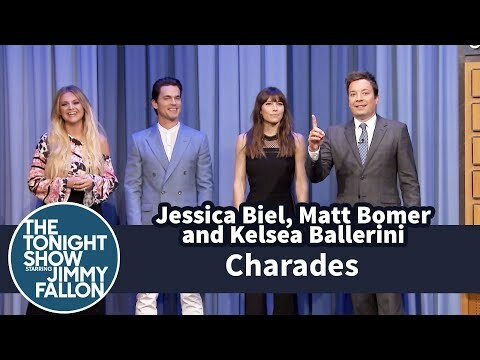 My Video News - See Charades with Saoirse Ronan, Alessia Cara and Jimmy Fallon! 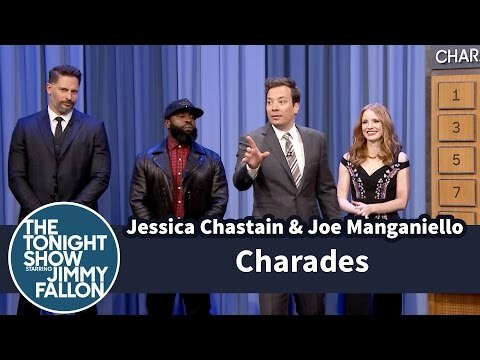 See Charades with Saoirse Ronan, Alessia Cara and Jimmy Fallon! Jimmy and Saoirse Ronan face down Alessia Cara and Anderson .Paak in a competitive game of charades. "I'm ready to PARTY!" 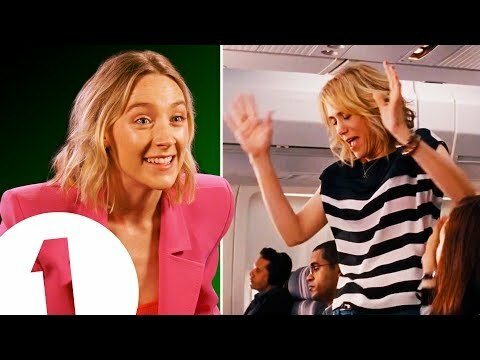 Saoirse Ronan on her amazing Bridesmaids trick & being upstaged by Ed Sheeran.